About the Award: The FAO Regular Volunteer Programme provides opportunities for individuals to contribute their volunteer actions, where suitable, to support the work of FAO in connection to FAO Strategic Objectives and UN Sustainable Development Goals. · Must have completed secondary school education. · Candidates must be aged 18 or older. 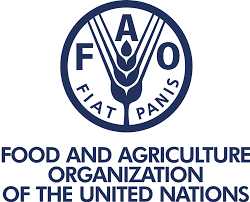 · Candidates with family members (defined as brother, sister, mother, father, son or daughter) employed by FAO under any type of contractual arrangement are not be eligible for the Volunteer Programme. To apply, visit the iRecruitment website at http://www.fao.org/employment/irecruitment-access/en/ and complete your online profile. Candidates are requested to attach to the online profile a letter of motivation.